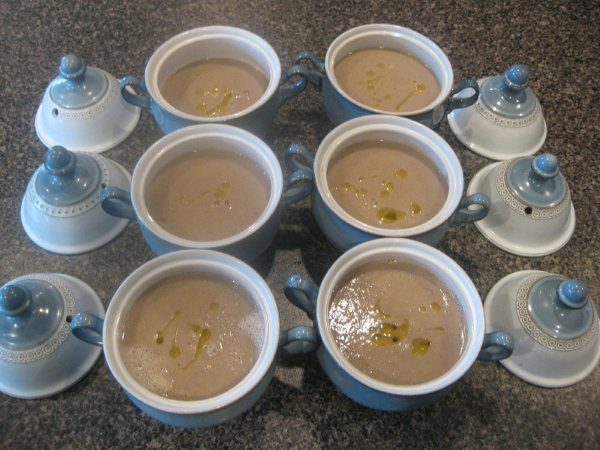 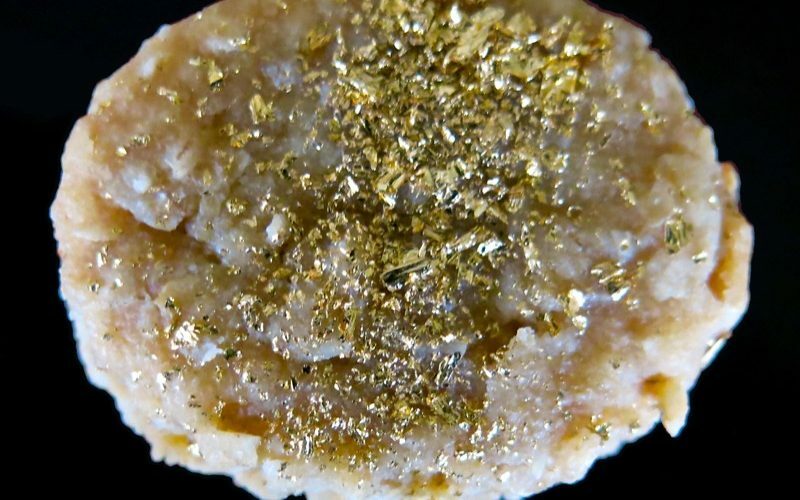 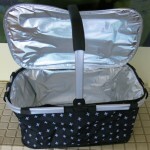 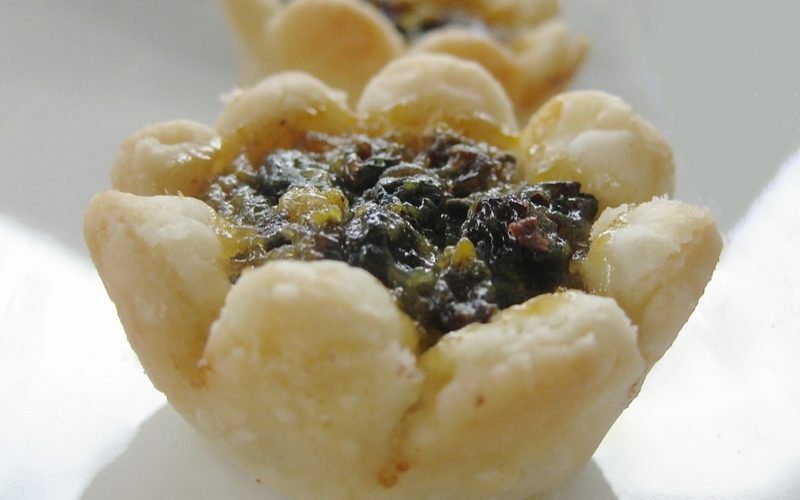 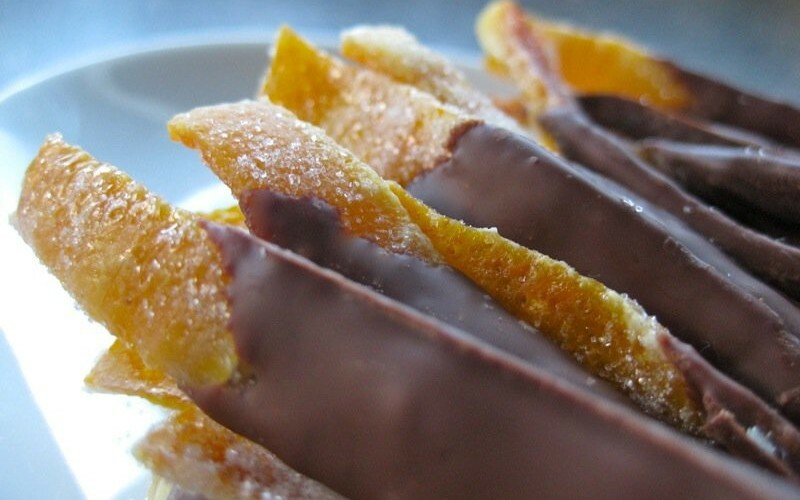 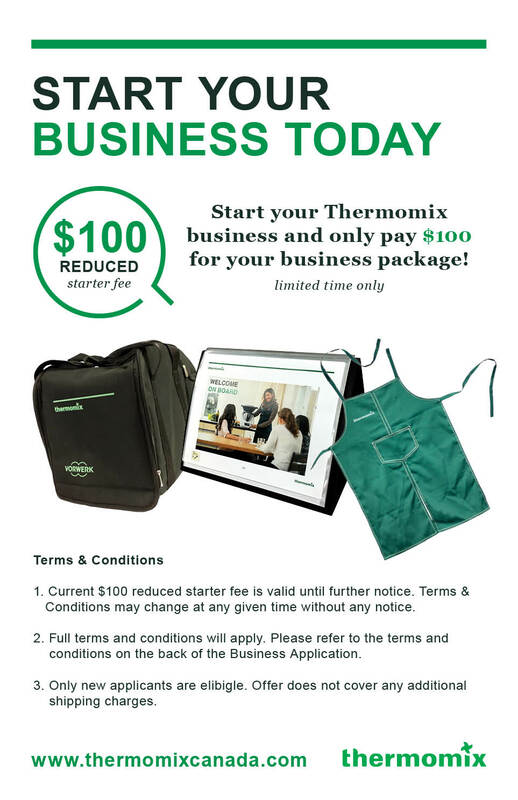 Thermomix Canada NEWSLETTER! 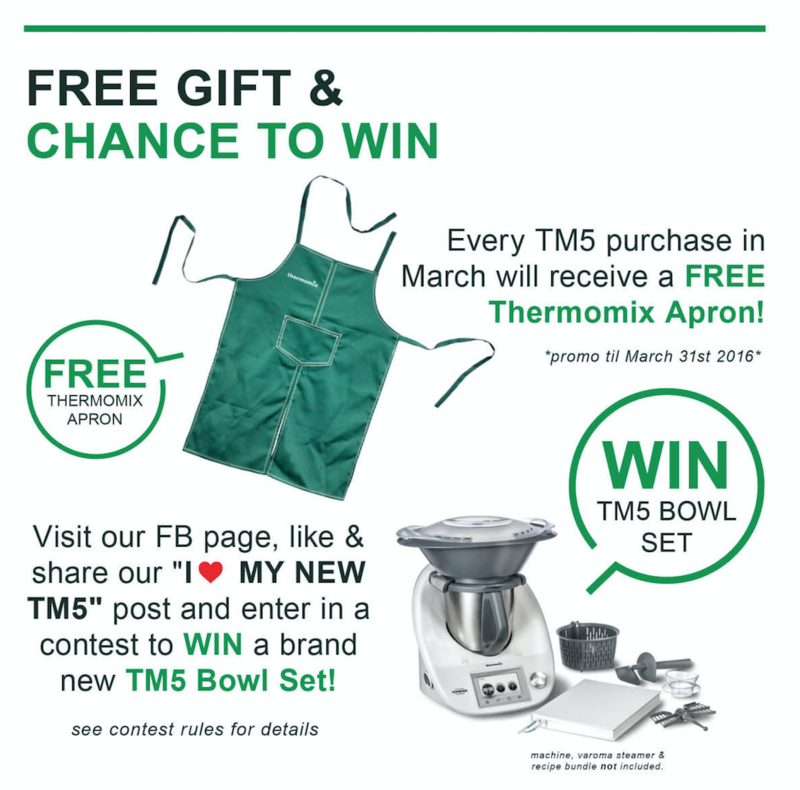 Click on the image below to sign up! 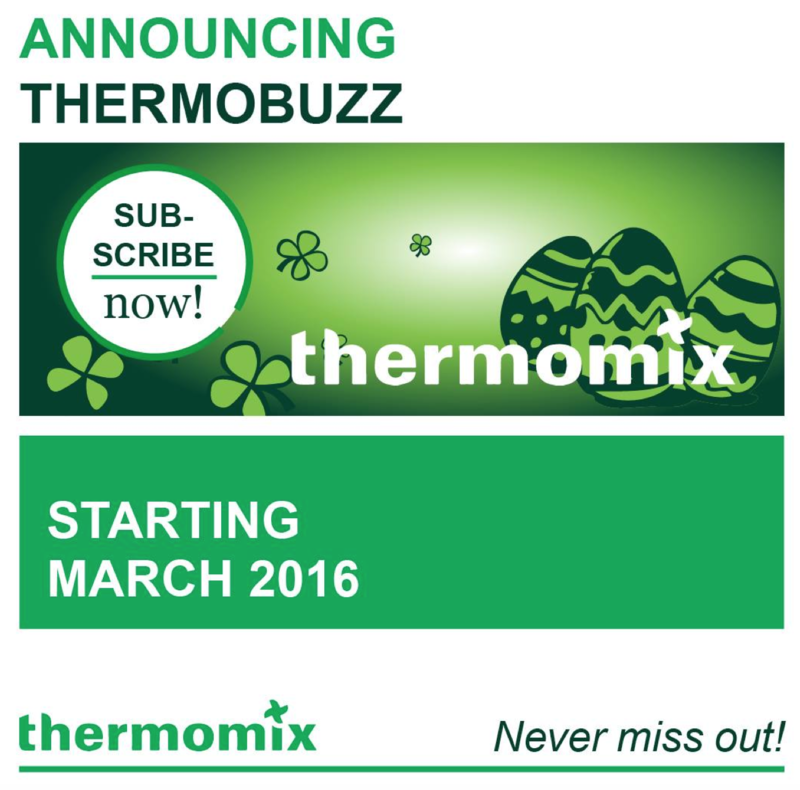 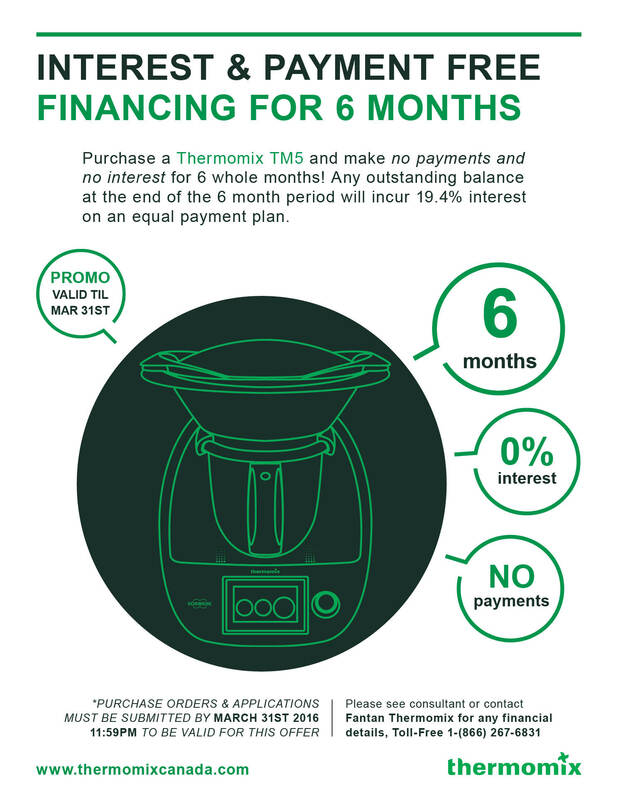 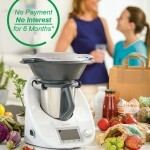 « Thermomix USA: TM5 now available in the USA! 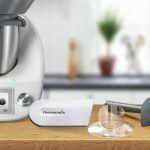 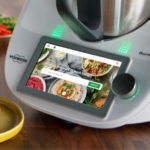 Thermomix USA: TM5 now available in the USA!